Hurricane Adrian, the first Pacific hurricane of the 2011 season, was downgraded to a category three storm Friday after its winds dropped to 125 miles (200 kilometres) per hour, the US weather agency said. The National Weather Service, in its 5:00 pm (2100 GMT) bulletin, said Adrian was moving at 12 miles (19 kilometers) per hour toward the west-northwest, and was about 390 miles (625 kilometres) off the coast of Cabo Corrientes on Mexico's west coast. The NHC said some weakening of the hurricane was expected over the next 48 hours. 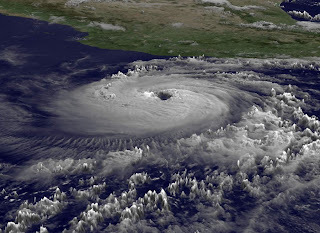 It had earlier categorised Adrian as a category four storm on the five-point Saffir-Simpson scale, but had predicted that it would stay "well away from Mexico" while causing high waves along the coast. 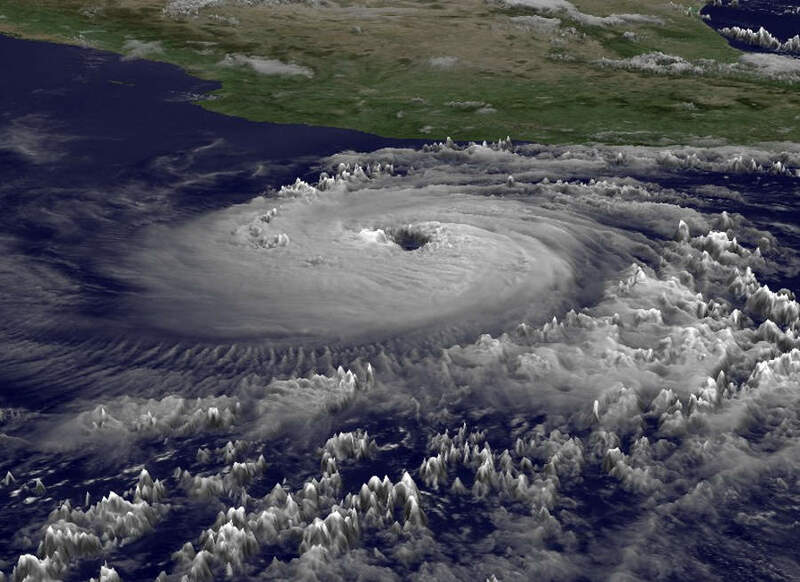 "Large swells generated by Adrian will continue to affect a portion of the southwestern coast of Mexico today through at least early this weekend," the Weather Service reported. "These swells could cause life-threatening surf and rip currents." The hurricane season, which started on June 1 and runs until November 30, will feature atmospheric conditions that experts predict will lead to the formation of 12 to 18 named tropical storms in the Atlantic zone, of which six to 10 could become hurricanes. The US National Oceanic and Atmospheric Administration forecasts an elevated threat this year to the United States and Caribbean nations, and predicts between three and six major storms of category three intensity or higher.